A scent for the man of the 21st century; classic and fashionable. 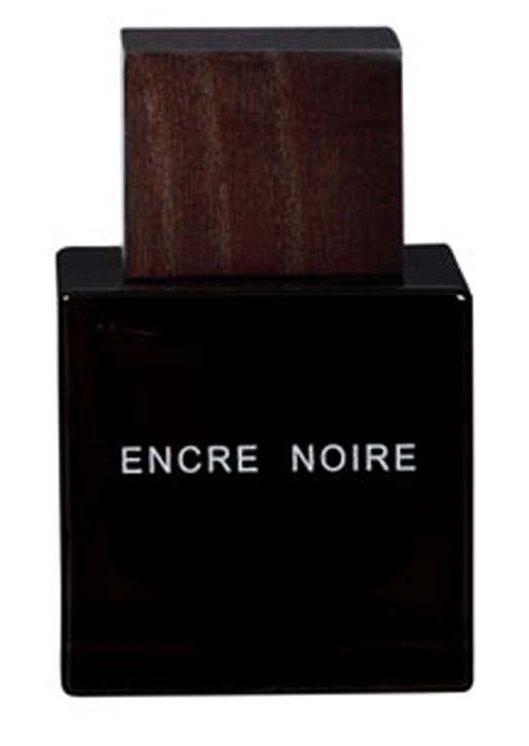 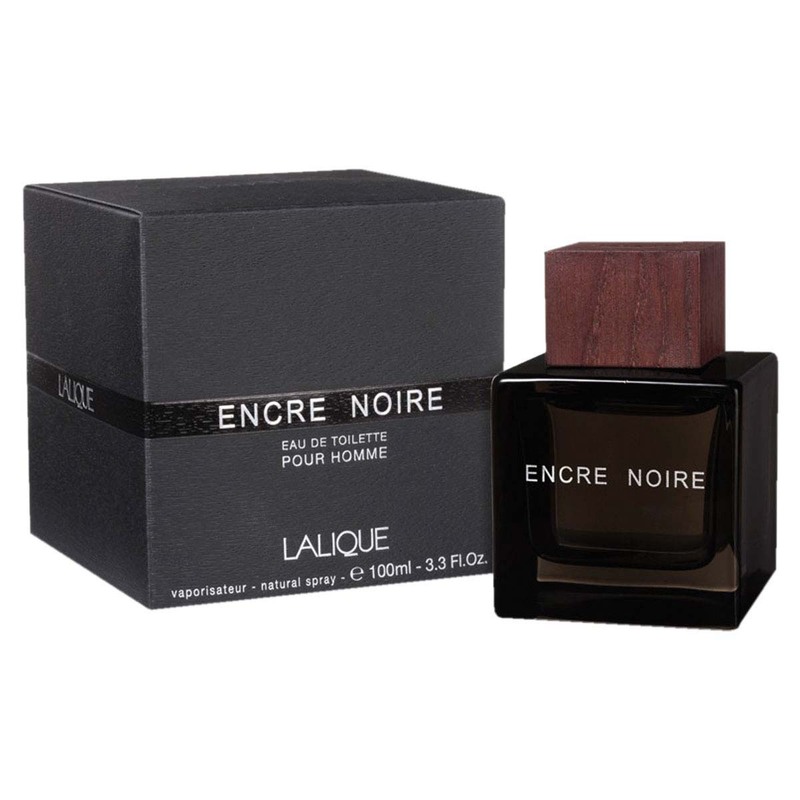 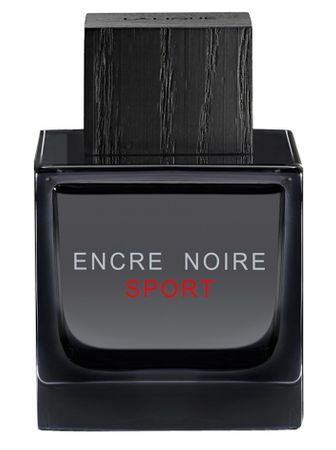 Encre noir captivates with its modern look as well with its olfactory range. 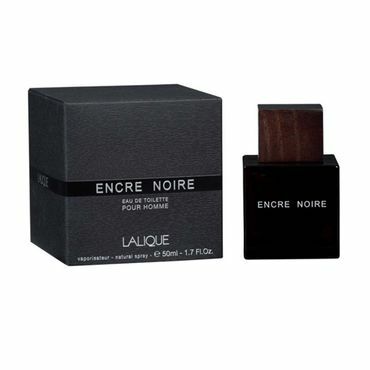 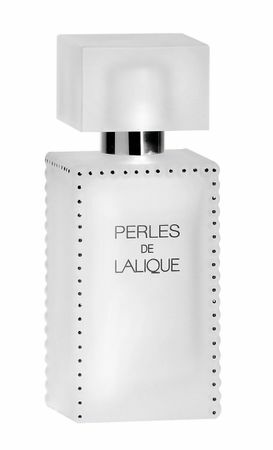 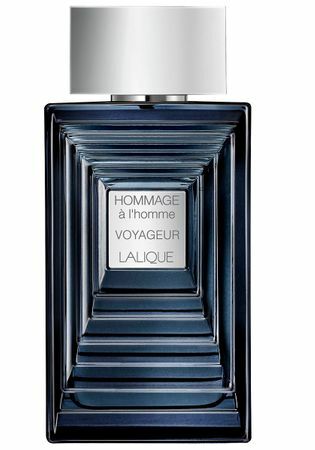 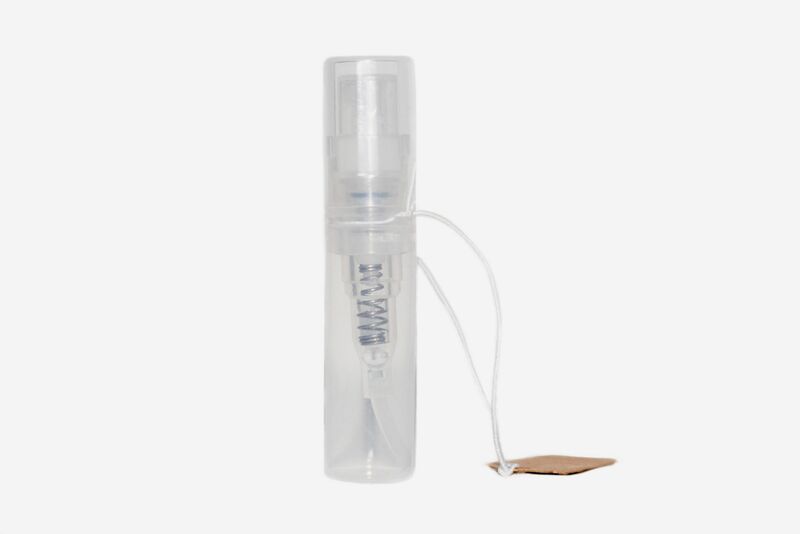 The scent is rich with wooden notes, natural aroma of Cypress and Vetiver.